Few artists can afford to performing a review of his discography containing a list of great songs from four decades. And in Song Review Stevie get it. Songs of unquestionable quality that record a musical legacy essential for music. 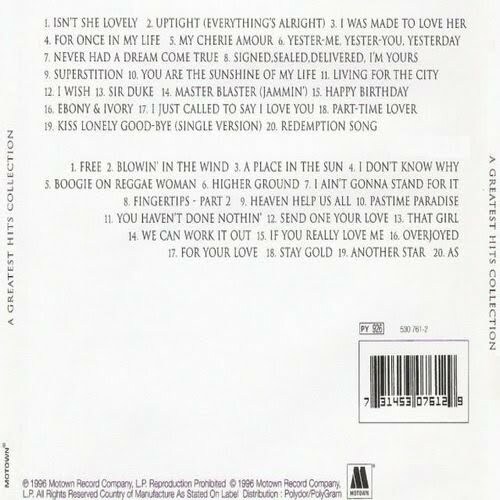 Aside from those songs that belong to albums released by Stevie Wonder, also found other items belonging to different films that Stevie Wonder has contributed with a song, and the duet "Ebony and Ivory" with Paul McCartney. 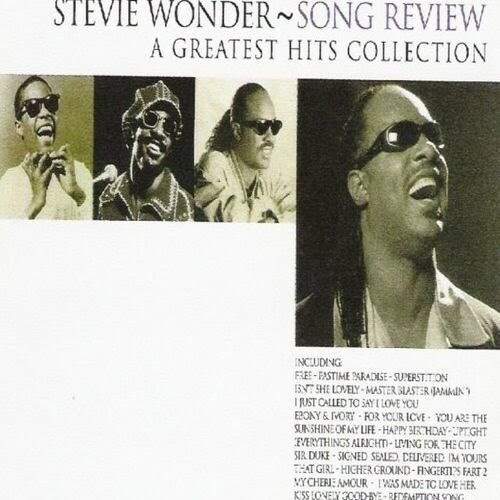 It's a great compilation with many of his hits from the 90's, 80's, 70's and 60's, except for his time as Little Stevie. The album reached high positions in the charts and certified platinum in USA.